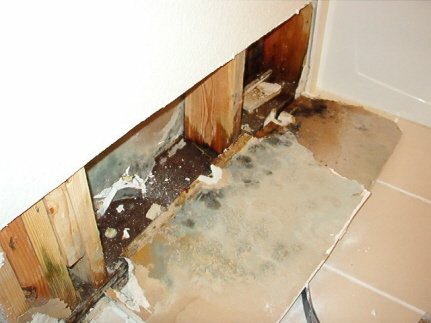 Water Damage, Flooding to Home or Office? We service Citrus Heights, Fair Oaks, and Orangevale, CA. with water damage services, including water removal, dehumidification, quik drying of carpets, walls, ceilings and sub-floors. We also provide sewage cleanup and de-flooding of under house crawl spaces. Broken or leaky pipes, toilet and sink overflows, washing machine malfunctions, leaky water heaters, leaky refrigerator supply lines, clogged sewer lines; These are the most common causes of water damage in homes and businesses that we respond to. If something like this (or any other unwanted water intrusion) has occured in your home or business, please call us as soon as possible. We will do our best to help you get your life back to normal in as little time as possible. Below, this was a water damage that was ignored by the homeowner, and was not professionally dried out. Suspect microbial growth occured in the walls. The cleanup and reconstruction costs far exceeded what it would have taken to properly dry the walls immediately after the water damage occured. Don't let this happen to your home! Get it dried out, Quik! For a more detailed explanation of our process see our "HOME" page and check out a brief sampling of our job photos. Sensitive moisture meters detect trapped and hidden moisture in and below the surface of building materials. Hidden and trapped moisture, if not discovered and promptly dried, is what causes most of the damage in a water damaged building. 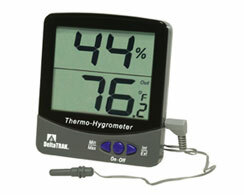 In severely water damaged buildings, a thermal hygrometer is used to monitor temperature and relative humidity. 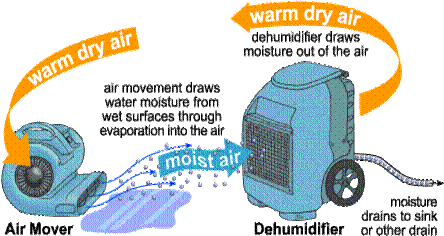 This allows the water damage technician to monitor the amount of moisture in the air and adjust drying equipment accordingly. This practice is called "psychometry". A "Moisture Stick" is used to positively identify carpet and padding that is wet. Often the surface of the carpet will appear or feel dry but the padding and sub-floor below is saturated. This tool identifies these areas. 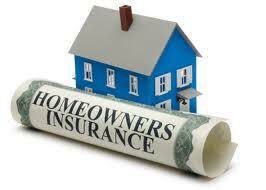 We Can Bill Insurance Directly! Infrared Camera Scan. Find Hidden Moisture! Click on photo for examples.